Hello all! Merry day once more! All year I’ve been on and off reading a big pile of gothic nonfiction books. A couple you might recognise but the majority will be new. Such is the magic of the digital era. I like to feast my brain and eyes with things that are rather unusual, as you may have guessed. 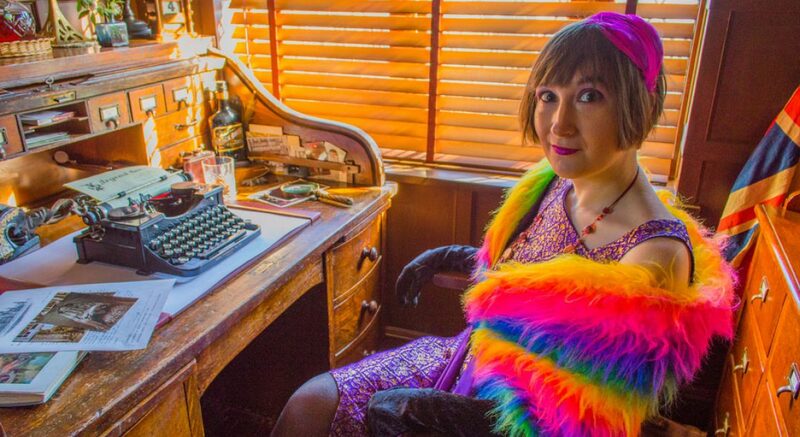 Since winter began – my official hibernation and reading time – I’ve had the joy of finding some right good ‘uns which I shall share with you now. Ooh, and on a lovely snowy night too (unless you’re…somewhere it’s not snowing). I can almost hear the ghosts outside wailing about unpaid bills and the ten pence Johnny still owes. 1. Wisconsin Death Trip. This collection of news stories and unnervingly beautiful photography made it’s first appearance in the 70s. At the turn of the century (the Victorian one, not the other one) small towns in snowy Wisconsin were a tough place to live, inducing some pretty bizarre activity from the locals. 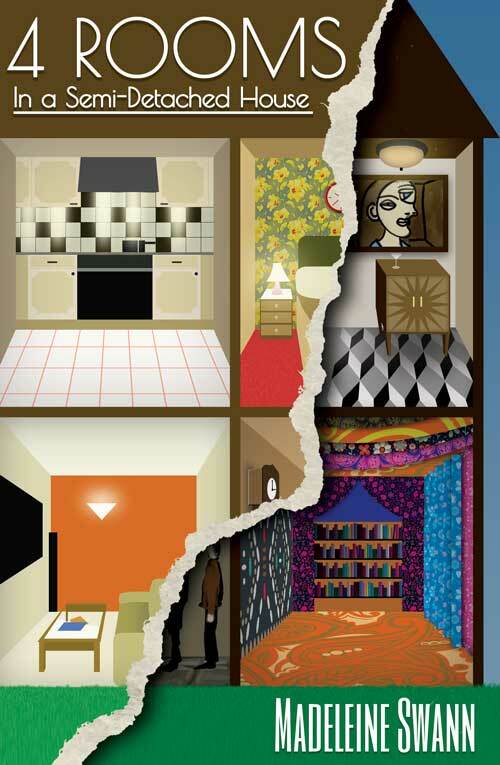 Flick through the articles of the time and be drawn into a very spooky – but true – world. Incidentally the events of the time are used as the backdrop for another book I enjoyed, twisty historic thriller A Reliable Wife. “Once upon a time Jack set out to find his fortune in the big city. But the big city is Toy City, formerly known as Toy Town, and it has grown considerably since the good old days and isn’t all that jolly any more. And there is a serial killer loose on the streets. The old, rich nursery rhyme characters are being slaughtered one by one and the Toy City police are getting nowhere in their investigations. Meanwhile, Private Eye Bill Winkie has gone missing, leaving behind his sidekick Eddie Bear to take care of things. Eddie may be a battered teddy with an identity crisis, but someone’s got to stop the killer. 3. 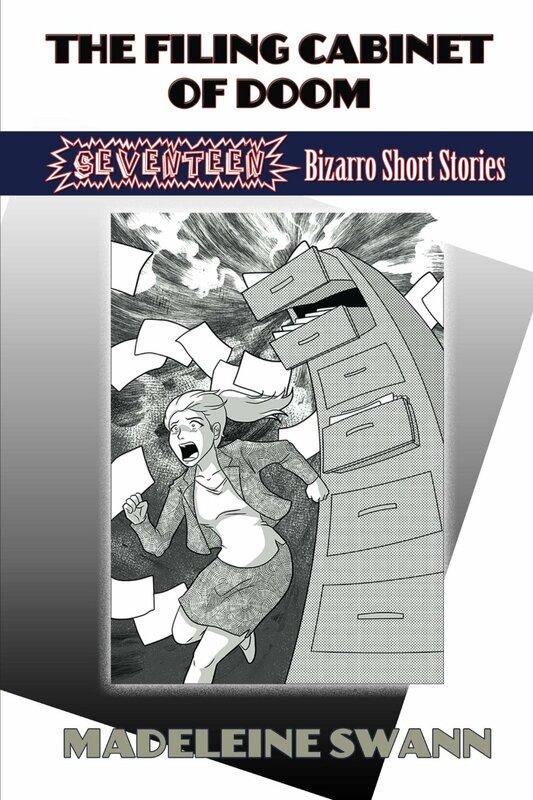 The Best Bizarro of the Decade. 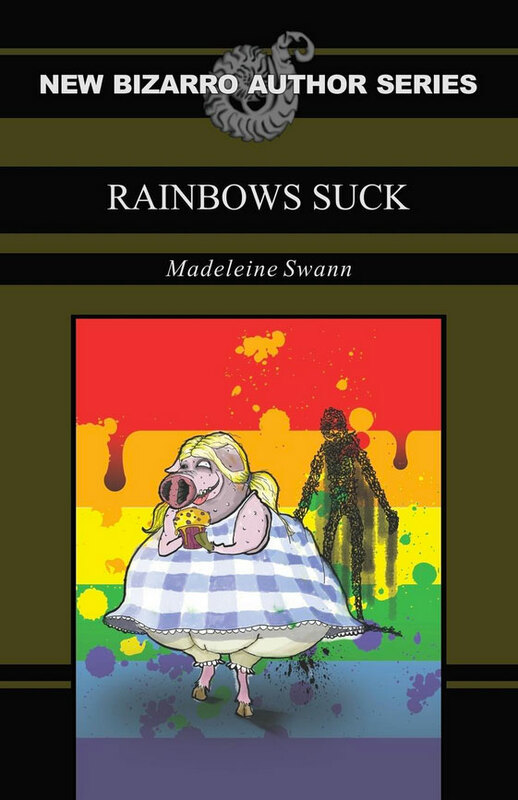 I couldn’t really have a list of weird books without it. Everyone has preferences on their choice of out-there reading material and some of these short stories will not be your cup of tea (trust me I even hated a couple. I’m not saying which). However there are others which I found brilliant and very funny. If you can keep an open mind you will be rewarded. Maybe. 4. Better Haunted Homes and Gardens. 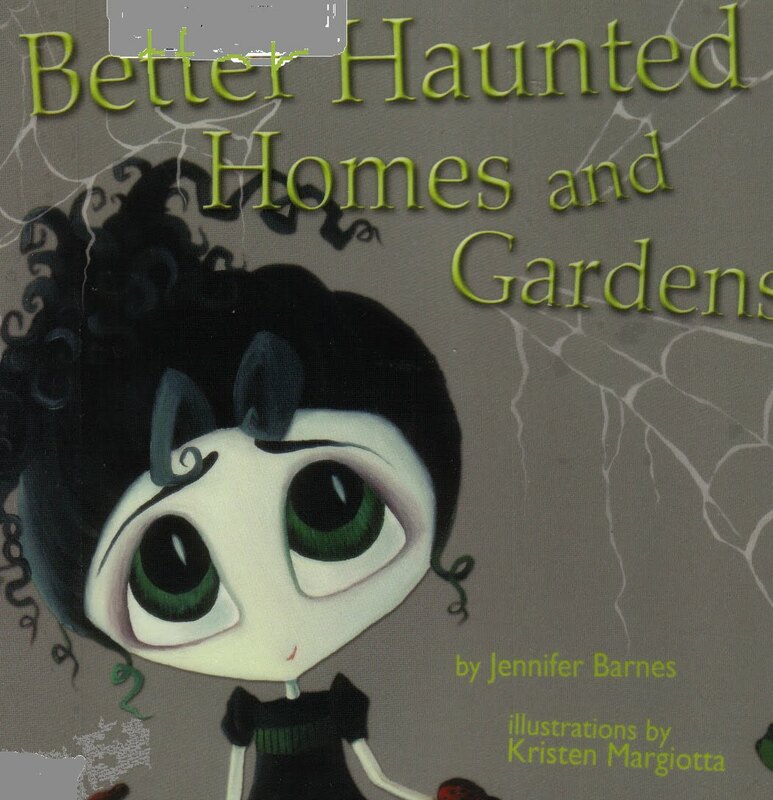 This picture book is very sweet and pretty and future goth children will love it. If you can find a reasonably priced copy I recommend it, I know it brought out the kid who still loves Halloween in me. 5. Red Velvet and Absinthe. What can I say, I love (very) risque paranormal stories. These gothic tales are some of the best I’ve found and most have a different (and rude) way of looking at classic spookiness. 6. 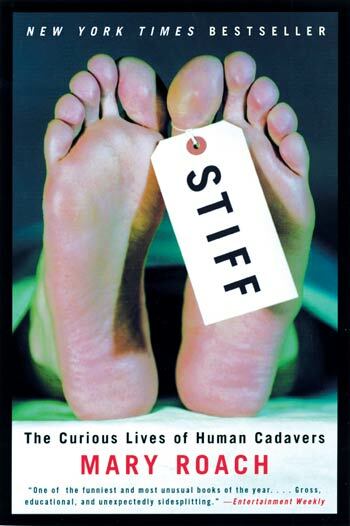 Stiff: The Curious Lives of Human Cadavers. Mary Roach is a funny lady. This book is an entertaining read about the different and unexpected ways a human body is used (crash research, nose jobs etc) and I was particularly fascinated when it came to learning about the minutiae of rotting. 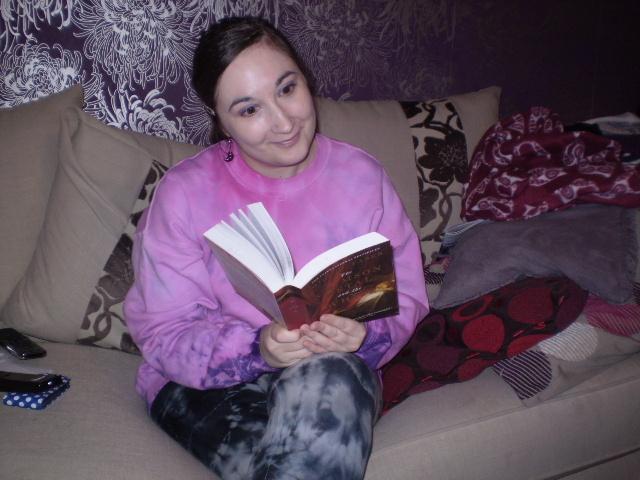 However I must admit to skipping a few chapters in the middle – I just didn’t find the bits about planes crashes etc as entertaining. Weird as that sounds. But…the majority is well written and very humorous. Enjoy! Well, there we have it. So many words, so little time, and so little human brains to ingest while doing it. Oh, no, I found another box. Farewell till next time!